A great addition to your facial skin care routine The POND’S toning lotion helps tighten and purifies the pores, leaving your skin feeling cleansed, invigorated, and radiant.! Use every morning and evening after cleansing. Apply toner on a cotton pad and sweep over face and neck. Leave out the delicate area around the eyes. 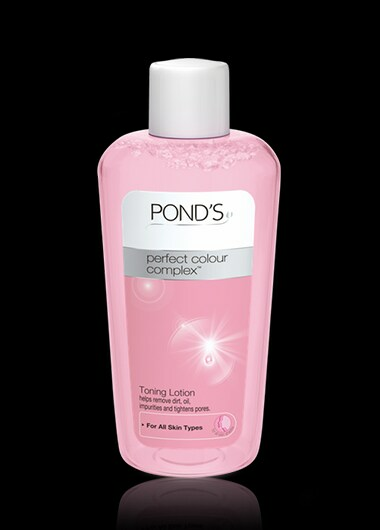 For best results use in combination with Pond's Perfect Colour Complex™ beauty facial foam and beauty cream.